Not interested in Gary ? Please choose a different community. In the Footsteps of Dr. Martin Luther King, Jr. 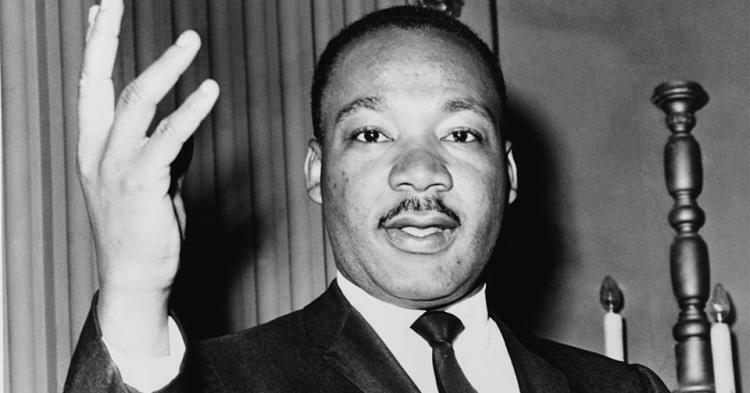 Celebrate and honor the legacy of Dr. Martin Luther King Jr. and other civil rights leaders. Join a park ranger for a presentation of some national park sites that commemorate the struggle for civil rights. Celebrate the legacy of Dr. Martin Luther King Jr and the many other civil rights leaders through a variety of short films based on stories told at our National Parks. Learn about some of the parks that tell our country's Civil Rights history and participate in discussions between the films. Join us for a day of service in honor of Martin Luther King Jr. Give back to the community by helping your local national park. Check back here later for more details. For more information on this or other programs at Indiana Dunes National Lakeshore, click for details or contact the park's information desk at 219-395-1882.